Who says kitchen play always has to be about making something to eat? Our children rarely object to any opportunity to mess about in our kitchen. When it was suggested that we make some easy salt dough and create a few Christmas keepsake decorations for our tree this year, our kids were super-eager! Remember the joy of creating with clay during your own primary school years? 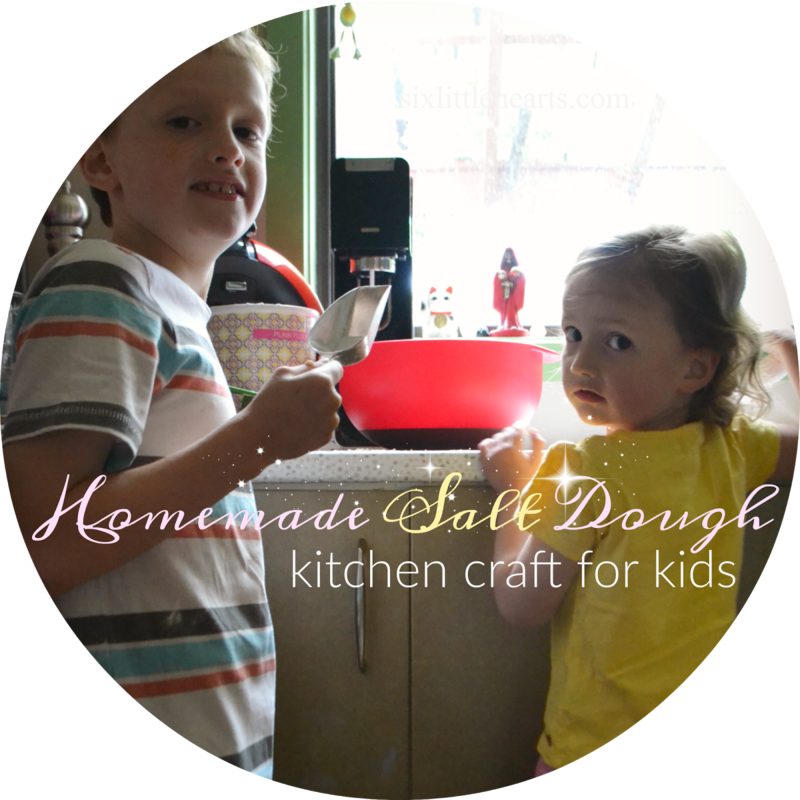 Well, salt dough is an easy to make and shape alternative that you can take care of in your own home. Thankfully, salt dough is less messy than actual clay and available to you whenever you wish. Just like clay, salt dough can be molded readily and sets hard after baking or air-drying. When the finished pieces are painted and decorated in the final stage, the results can be truly impressive and rewarding. 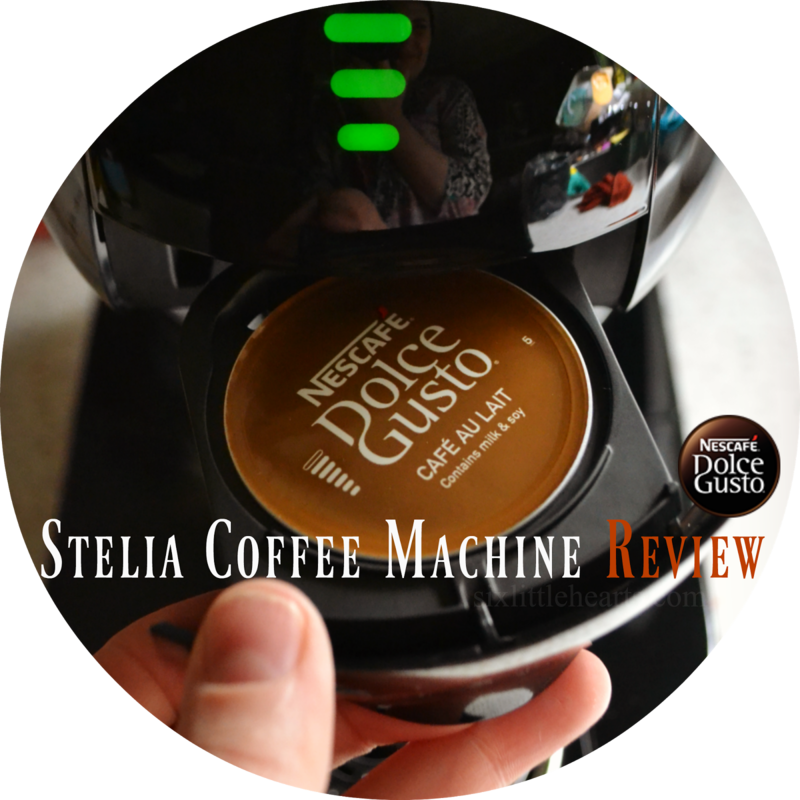 In a household so thoroughly addicted to coffee, tea and hot cocoa, the presence of an automatic coffee machine to cope with the demand, is a necessity. We actually have several coffee machines on-the-go under our one roof. That's the level of our dedication to brews of all sorts. A while ago now, we reviewed the shiny DeLonghi Nescafé® Dolce Gusto® Circolo coffee maker. From day one this appliance was, (and remains), a huge kitchen bench hit, delivering us barista-style brews daily. This post is brought to you in collaboration with Thomsons Outdoor Pine. 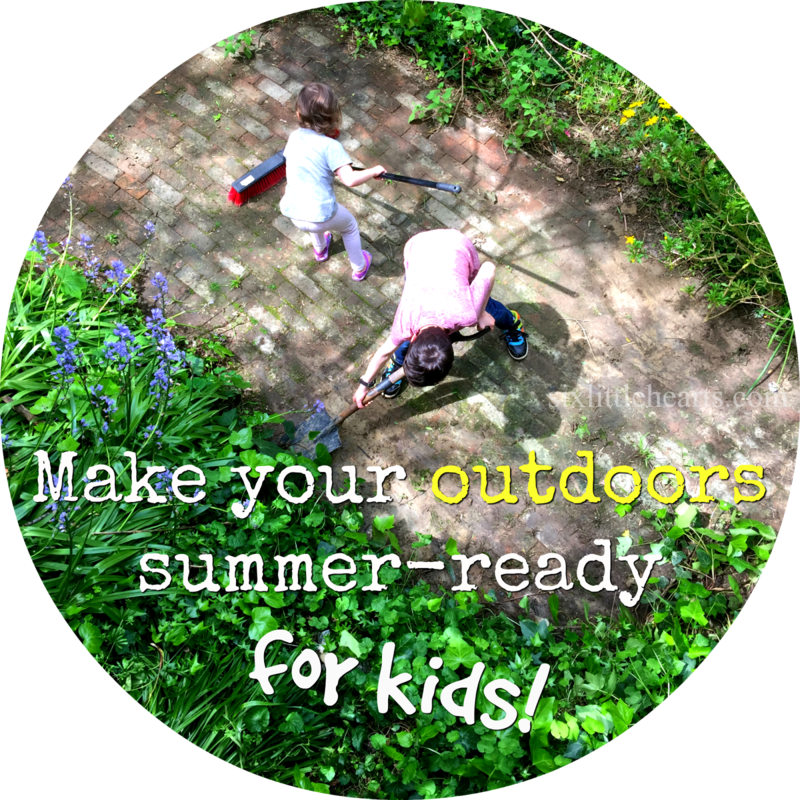 With summer officially just days away, it's time to begin preparing for some wonderful long days spent outdoors. The warmer months offer ample opportunities to spread out and take in the season. Bring it on! To make this a relaxing reality, there's most likely a little ground work to cover for all of us. There's nothing like getting the kids outside for a little healthy play to shake off all of that winter dust. Likewise, spring and early summer are an excellent time to get your garden and outdoor entertaining areas (even kids! ), in shape for the hottest days to come. A little planning and work now, will hopefully see you (and your children), relaxing and enjoying some of the pending heat in suitable surrounds over the holiday season. Six Little Hearts is a Brand Rep for Childsmart. Living here in the fringe of Melbourne's eastern suburbs means we're surrounded by stunning scenery. There are beautiful views of mountains and wineries every-which-way. Cottage industries flourish here, as well as countless hobby farms. Horses in particular, are a hugely popular feature dotted about this landscape. 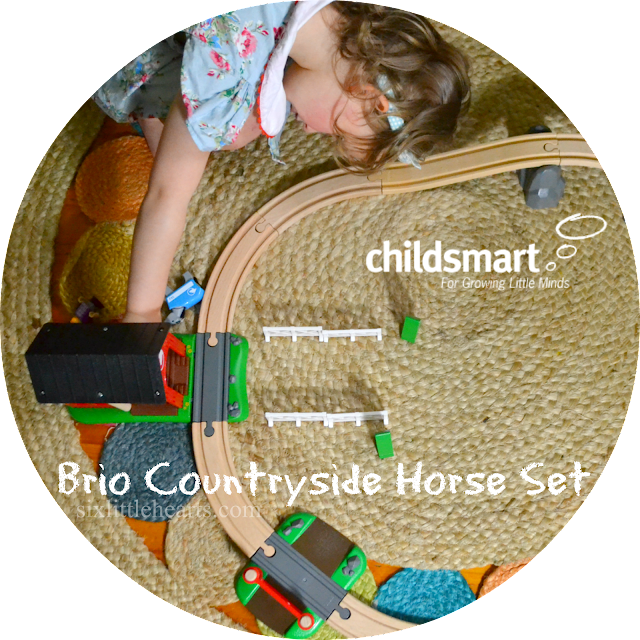 Selecting this month's charming play item from Childsmart, to share with you here on Six Little Hearts, was simply a no-brainer. As I browsed the chocked-full Childsmart website for fun stuff by reputable toy company Brio®, I just knew as soon as I stumbled upon this Brio® Countryside Horse Set, that we were onto a BIG winner! I just love a good chat here on Six Little Hearts, all about bags! Long-time followers will be well-aware of my serious penchant for these luxurious things. In fact, over time, so many of you have emailed to ask me exactly which nappy bag I believe is the very best baby bag out there, (of vast collection we have road tested here), that I might as well state right here, right now - they're all excellent! 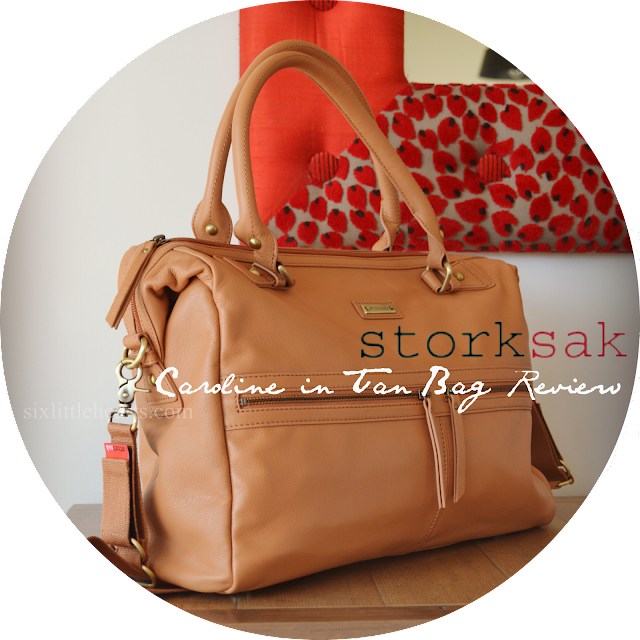 Choosing an ideal mum and babe bag is very much a personal taste thing. As mamas, we've all got our differing needs when it comes to finding an ideal carry-all that hits the mark for our own specific demands. Some of us have fewer children and can get by with just a regular handbag or good-sized tote. Others, (like myself), have a very large family and need a bag that can accommodate the day-to-day requirements of a busy brood. I think every parent has a preference for choosing wooden toys when it comes to selecting quality play things. 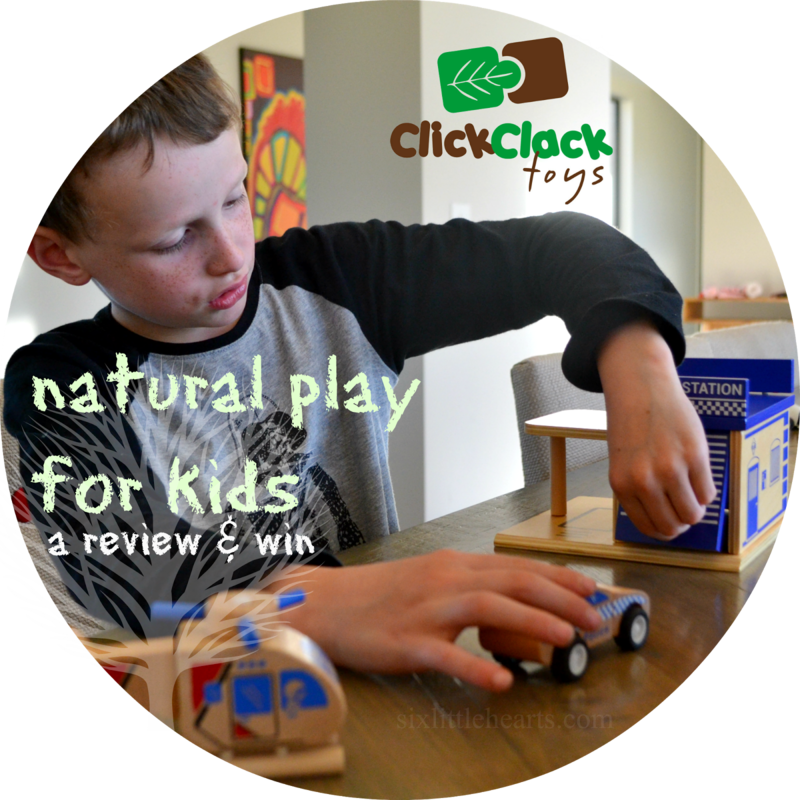 Children seem to understand this endearment and reverence for natural materials too. Wooden toys have an interest factor all of their own don't they? They're weighty, attractive, quaint and basic. Wooden play things will last, often through several children in the same family, and then go on to entertain several generations from there. If you're planning on keeping treasured hand-me-downs to commemorate your children's younger years, then wooden toys are the ideal items to invest in. Mum and dad have a mobile phone - they want a mobile phone too. Tablet PC? All kids want one of those! 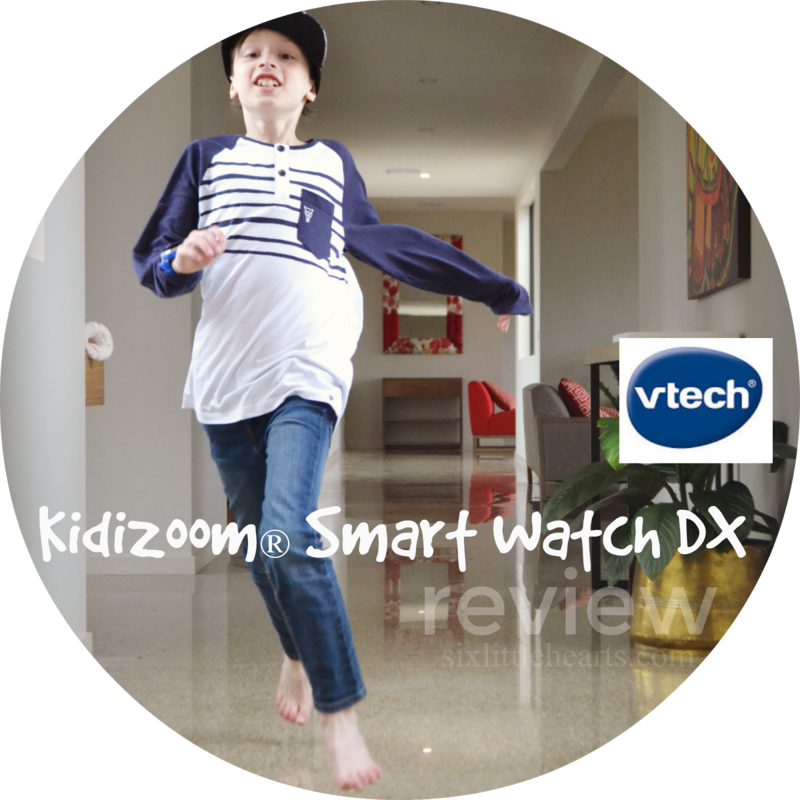 Got a smart watch? Then chances are, your kids are probably pencilling in one of these on their Christmas lists this year as well! 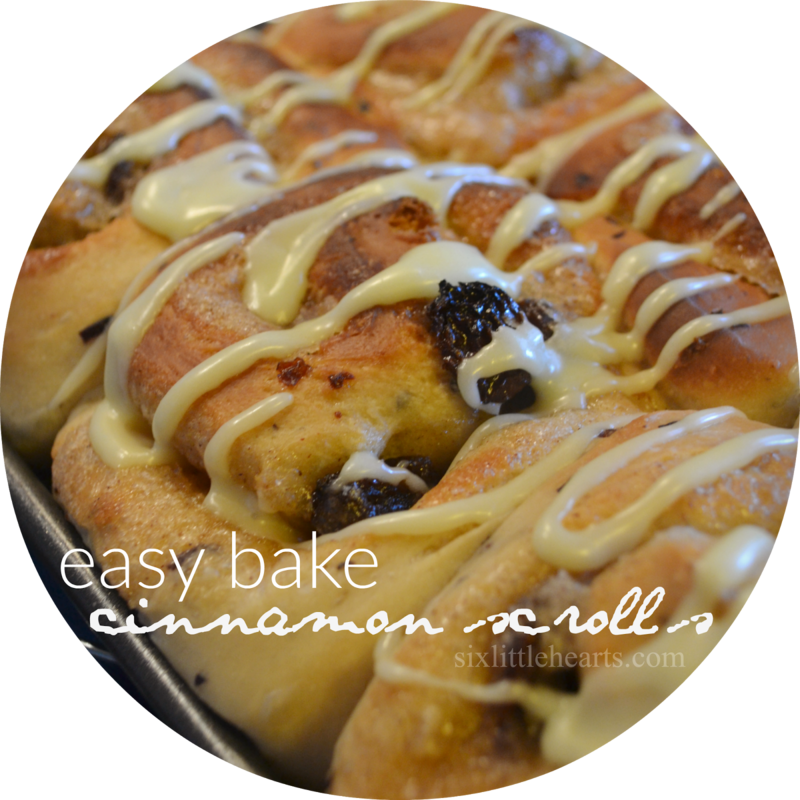 Cinnamon Scrolls Recipe. Delicious, Easy and Kid Approved! It's been a while since I had a good foodie post to share here. Apologies for that. The month of October was riddled with power and broadband issues for us. There wasn't a whole lot of cooking going on as a direct result. I missed baking and our kids missed eating the spoils. I did manage to score a good day here or there to bake these yummy cinnamon scrolls a few times however. #totallysharingthese. It's time to share the October Bellababy subscription box contents with you all here. Huge apologies this has gone up so late! We've had several unbelievably long power outages in October and numerous broadband issues which served to ice the proverbial cake. While it's all good now, eight days without electricity was definitely something to weep about. Five days without internet access on top of this, was a total endurance exercise! This post is brought to you in collaboration with Organix. The desire to feed our babies and young children healthy foods is an ambition shared by all parents. Busy lives can complicate our best intentions on occasion however. While we juggle families of varying sizes, working lives and the endless pull of our own grown-up affairs, it can be difficult to stay on track when it comes to supporting these healthy objectives, one-hundred percent of the time. 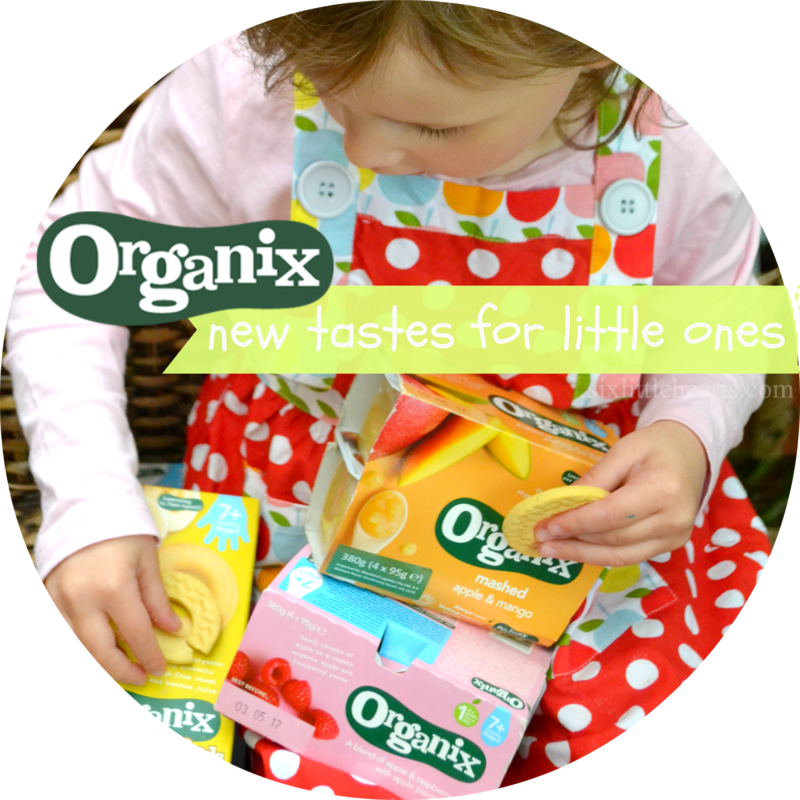 Thank goodness for healthy and convenient options for feeding our young ones, from brands such as Organix!